WhatsApp, India's most loved and most downloaded messaging app with more than 20 crore users, has integrated UPI based payments service into the app for simplifying digital payments. The feature has been introduced to only some users as of now, but according to sources, it will be available to all users by April 2018. If you have used apps like BHIM and PhonePe, and Tez (by Google) you can understand the utility of digital payments and how they have made our lives easier. Payments done via UPI are instantly completed and no amount is charged unlike in NEFT, IMPS, and RTGS. UPI based apps also eliminate the need for a digital wallet as the amount is directly debited from your connected bank account. 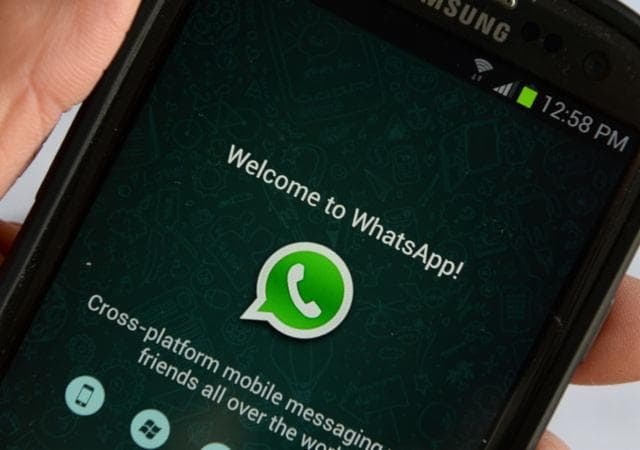 WhatsApp has partnered with ICICI Bank and Axis bank to process the UPI transactions made through the app. Users will be able to directly send money to friends having a WhatsApp pay ID or another UPI ID (BHIM, Tez, PhonePe, etc). To access the feature, users will have to enter Settings > Payments > Send Payment > Send to UPI ID. To use the service, a WhatsApp Pay account is essential. With such a huge user base, WhatsApp pay will not only push digital payments among Indians, it will also hurt the competition badly. Companies like Paytm and PhonePe do not seem to be very enthusiastic about this as expected. Paytm Payments bank founder Vijay Shekhar Sharma reacted claiming that WhatsApp had bypassed essential security requirements. He also said that Facebook was trying to create a 'walled payments garden'. Looking at China, where about 40% of all digital payments are now done via WeChat, the integration of payments into a popular messaging app seems like a perfect combination. The trend of online money transfers and payments via digital mediums has seen a sharp rise after the currency ban in November 2016. Unified Payments Interface, commonly known as UPI, is a platform which makes transferring money from one bank account to another via a mobile phone a breeze. At present, 30 banks are registered with UPI. PM Narendra Modi launched the first UPI based app BHIM in December 2016 in order to push digital payments in accordance with the digital India policy.